Twister is pleased to announce it has signed an agreement with Petronas Carigali Sdn Bhd in a collaboration to separate CO2 from a natural gas stream utilizing Twister’s proprietary supersonic gas separation technology for the prestigious K5 Gas Field as reported in the Star Online from Dec 12. 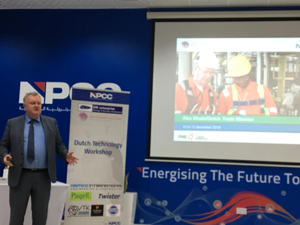 Twister is headquartered in Rijswijk, the Netherlands and is a supplier of value added customer gas processing solutions to the oil and gas industry worldwide utilising proprietary supersonic gas separation technology. 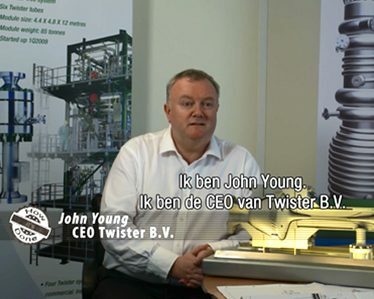 Twister is a private company incorporated in the Netherlands. It is jointly owned by Shell Technology Ventures Fund 1 B.V. (STV), managed by Kenda Capital B.V., UOP LLC and Lime Rock Partners.